Students sometimes get bored with just plain subjects taught one by one. With STEM/STEAM, subjects are integrated allowing kids to think and develop higher learning skills that relate to the real world. It’s a very hands-on way to learn. Here are three STEAM-type projects that related to spring holidays. Remember that students need to design and work toward a goal, rather than have the process spelled out for them. I’m going to show you a couple ideas for each project, but please let your students design and develop their own with the materials you have provided. Earth Day started in the 1960s with its first attempts to make people aware of the earth, the environment and our responsibility to take care of it. We are now concerned about the air we breathe, the water we drink, conservation, and recycling, just to name a few issues. The celebration of Earth Day is April 22 each year and a time to reflect on our promise to the environment. As a crafting experience, have your students make a new project from something old (via recycled materials). 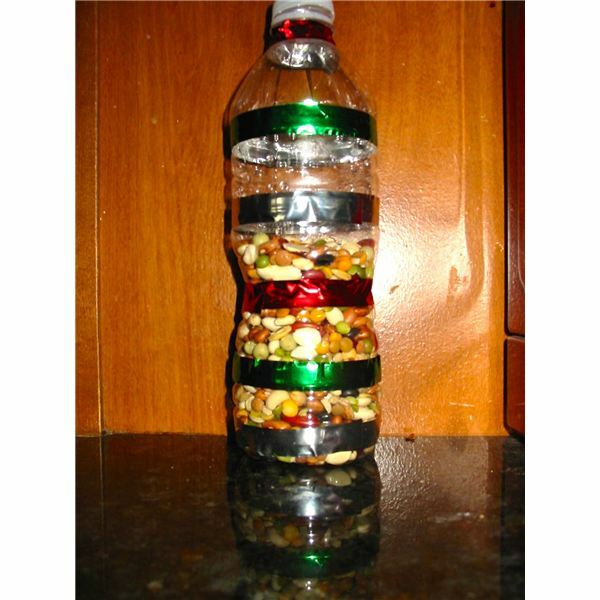 Provide a variety of recycled materials and allow the kids to make something new. The ideas are endless with this project. Begin, by encouraging the students to produce a blueprint for their project (write up the design on paper). Have the kids discuss why using recycled or old materials is helpful to the earth when making new art projects. Was your design successful in this project? Below are photos of two projects. A trivet for hot dishes or pans can be made from old clothespins taken apart and glued together in a star design. You will also need cardboard and paint. Another idea is to make a fish from Popsicle sticks. Notice the design and pattern in the photo. Paint with bright colors and add plastic wiggly eyes. On May 5, Mexicans celebrate their 1862 victory over the French army. Cinco de Mayo has become a day to celebrate Mexican heritage. Here in the United States, people have parties, eat Mexican food, and generally enjoy the festivities. Maracas are often used in parades as noisemakers. Assign your students to design their own maracas from recycled and simple materials. Have the kids think about what items to put inside their maraca to make noise. What material will make the loudest noise? Softest noise? Have the students write up their blueprint and then begin to build their product. Grade results based upon if the device actually works, and if so, how successfully? Remember STEAM is experimentation, not everything is successful, but the process is a teachable moment. I’m presenting two ideas: one noisemaker using plastic water bottles and one with empty soda cans (taping the opening shut). Other materials could be cups, paper plates, plastic jars, and even prescription canisters. Think about filling the container with rice, dried beans, wooden or plastic beads, old faux jewels, coins, and so on. Make the maraca noisemaker colorful. The colors of Mexico are green, white, and red, although this part doesn’t have to be precise. The second Sunday in May is Mother’s Day. This holiday has a lot of history dating back to 1872. However, in 1915 President Woodrow Wilson proclaimed the May holiday in the United States. Mothers are honored in many ways; one custom is wearing a carnation. Since most mothers love flowers, have your students design a project that simulates growing flowers. Think of the many ways the kids can make this craft. Pass out art materials and let the class become creative with the flower and base. My representation of a growing flower is simple. The Popsicle stick (stem) can be manipulated up and down through the cup to show the flower getting taller and taller. 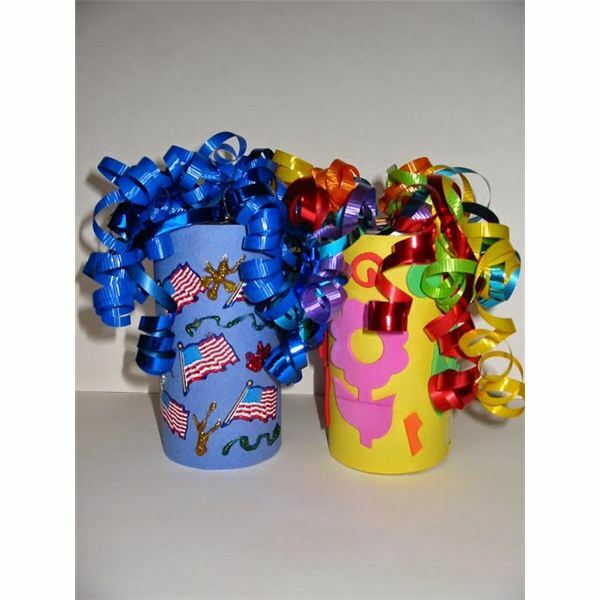 Materials can include cups, small cardboard boxes, craft sticks, coffee filters, construction paper, straws, silk flowers, real blossoms, small balloons, and more. This project can begin a discussion on the life cycles and growth of plants. 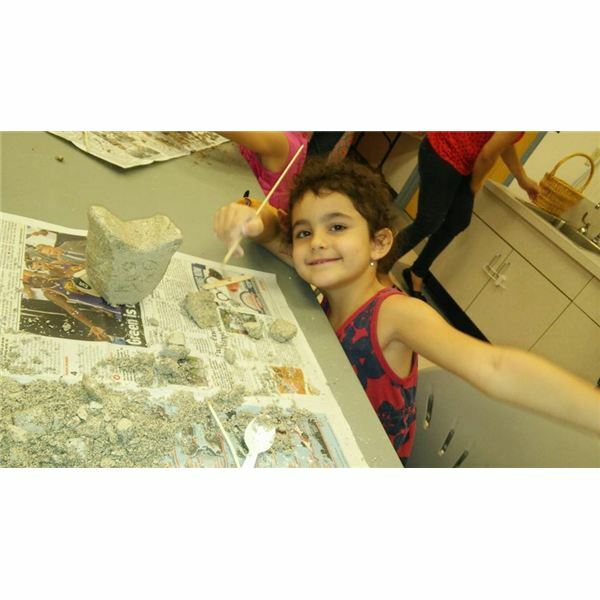 Art and crafting is popular in the preschool setting, we all use holidays to create make and take projects. When emphasizing STEM/STEAM, make sure to have the children discuss and design a plan, find creative ways to use materials, and build the project (hoping for a successful outcome) but realizing the process is so important at this age. Now, think of other holidays and craft ideas to bring this teaching approach to your classroom.